The difference between Ministry Gifts and Spiritual Gifts are explained. 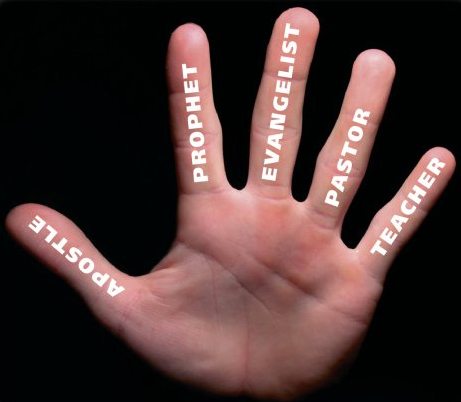 What the five Ministry gifts are, how to identify your ministry gifts and what they are to be used for in God’s Kingdom are taught from a master teacher. Every lesson is valuable in assisting each person to function in the ministry gifts that God gives. Join Pastor Vic in these lessons that are unique and easy to understand.